Well, the waiting is over. Georgia voters voted to change their constitution to permit noncompetes to be more enforceable. 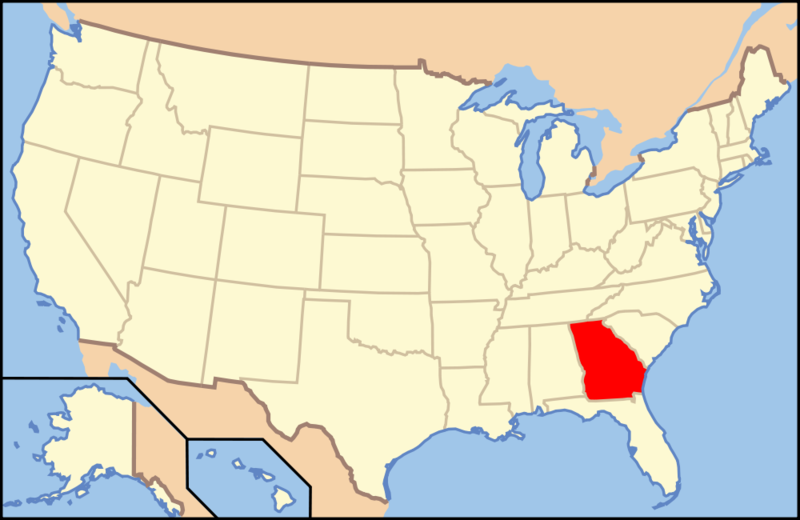 Georgia had been long known as one of the harder states in which to enforce noncompete agreements. However, as of yesterday, that has all changed. Georgia has a new noncompete law, which is much more tolerant of noncompetition agreements than in the past. Most significantly, the new law permits noncompetes to be amended by the courts. Previously, if a noncompete was too broad, it would be void – in its entirety. No more. Georgia now joins the ranks of more than half the states in the country that permit reformation – and the vast majority in the country that permit modification (whether reformation or blue penciling). See Beck Reed Riden LLP‘s 50 State Noncompete Survey. The law was intended to make Georgia more friendly to business. Time will tell. We look forward to seeing the results of this experiment, which perhaps will provide guidance to other states as they wrestle with the impact of noncompete laws on innovation and business development. Thank you, Mr. Beck, for your ‘breaking news’ post. Although my law practice does not address non-competes in GA directly, I believe the indirect implications of the law in jurisdictions where I do practice (NY, NJ, DC) are great, especially in this economy and in other pro-employee jurisdictions like NJ. Just want to pass along a friendly ‘great job’ in tracking this development and sharing it with us.